Our chartered accountancy firm is based in St Austell in Cornwall. We would love to welcome you to our town centre offices. 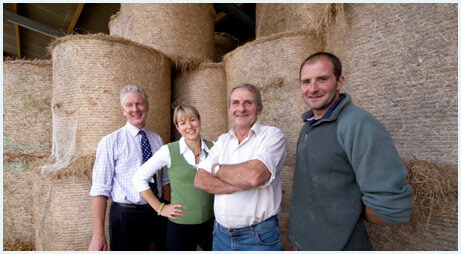 But we also like to visit you at your premises so we get a real understanding of your business. And the first meeting is free and ‘no-obligation’. Even at your own premises. So what are you waiting for? We look forward to hearing from you. Call us on 01726 75981 or email us – and we will get right back to you.